Tying the knot in a Thai wedding ceremony? Let the experts find the perfect wedding car for you with our amazing selection of classic and contemporary vehicles..
Organising a Thai wedding in the UK? Whether you have a Thai partner you want to make feel at home or you're a Thai couple settled in the UK, there are plenty of things you can do to give your wedding an authentic Thai feel. Once you've chosen the venue and the date, why not speak to us about hiring the perfect wedding car for your Thai wedding? At WeddingCarHire.co.uk we specialise in providing wedding cars for some of the UK's more unusual weddings, including those inspired by cultures from around the world. We understand that a Thai wedding is different to a normal UK wedding, and will work with you to ensure that all your specific transport needs are catered for  whether you want to incorporate processions and ceremonies or just make a grand entrance at the venue on your special day. 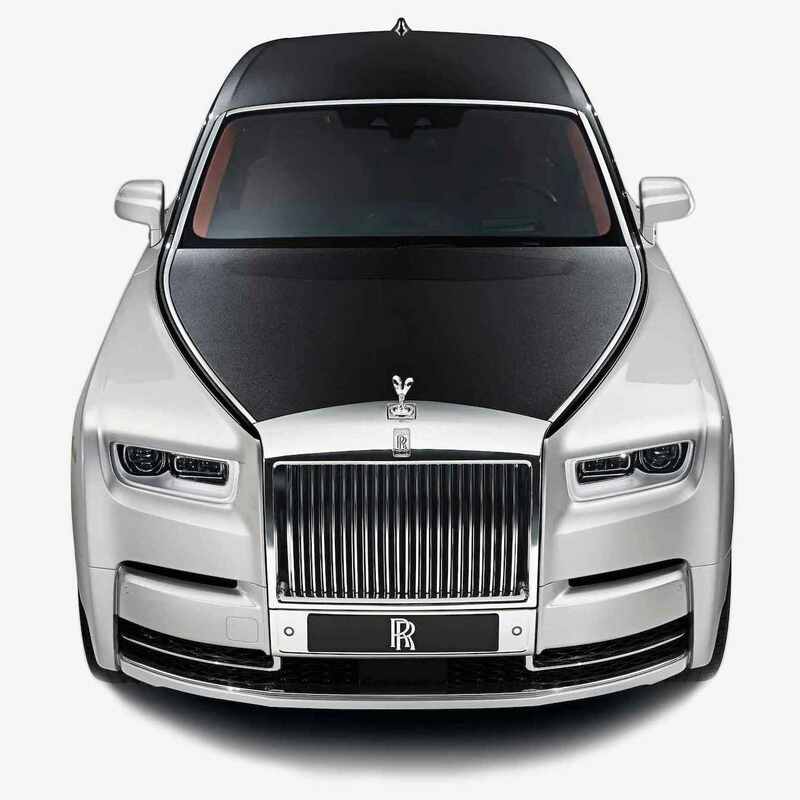 We've got a fantastic selection of wedding cars for you to choose from for your Thai wedding, from elegant classic Rolls Royces and top-of-the-range Ferraris to genuine tuk tuks  all decked out with ribbons and flowers in a colour scheme of your choice. 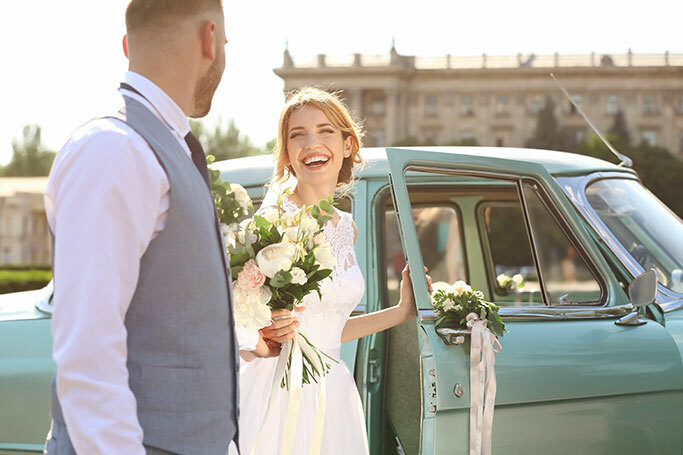 What's more, you'll enjoy the services of a dedicated chauffeur to look after you on your big day, taking care of everything from driving and navigating to pouring glasses of complimentary Champagne. All of our wedding cars are fully equipped to the very highest standards of comfort and safety and are available to hire for just a few hours, a whole day or as long as you need. For more information about our great deals on Thai wedding cars, check out weddingcarhire.co.uk today.